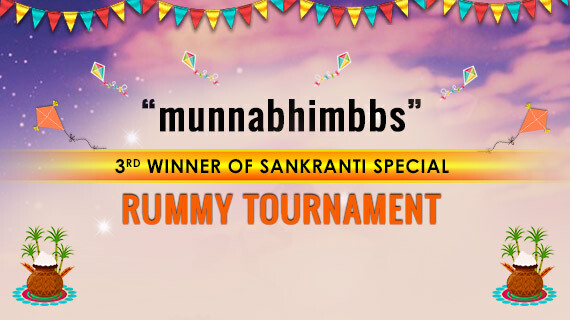 He is “munnabhimbbs”, the 3rd winner of Sankranti Special Rummy Tournament at leading online rummy website Adda52 Rummy. We spoke about his experience of playing and asked him what it takes to win an online rummy tournament: And here are his views. “Fantastic! It really feels great to win”, said the player when asked how he would describe what he is feeling after making it among the final three in Sankranti Tournament, “Now I am aiming to win other tournaments on the website. 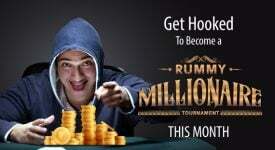 I really want to be player of the year in coming years at Adda52 Rummy. The journey of “munnabhimbbs” started when he saw an advertisement of Adda52 Rummy on his Facebook feed and out of curiosity, he created account on the website. Initially, He started playing to pass some time but later got so hooked to the game that he ended up participating in rummy tournaments. His passion and dedication finally paid off when he won the 3rd winner title of Sankranti Tournament which was held on the auspicious Makara Sankranti day. 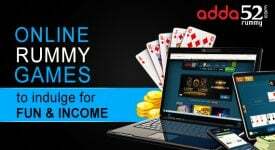 “I started playing online rummy much before creating the account on Adda” the player continues, “But once I began playing on the website, I fell in love with the exceptional game features and great promotions. 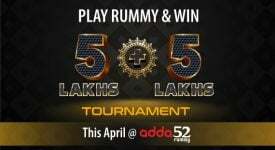 Till now, I have participated in number of rummy tournaments hosted by Adda52 Rummy”. 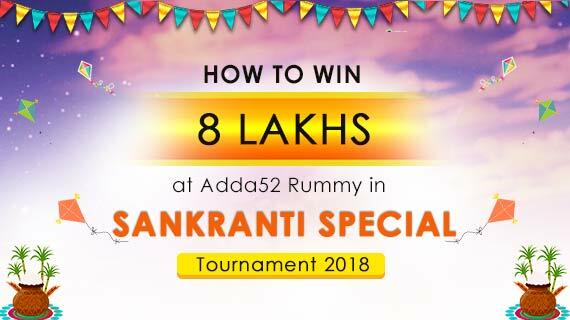 As a reward of the Sankranti Special Tournament, the player received real cash bonus which he/she can utilize as real money to play on online cash tables. 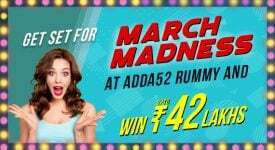 “Now I am encouraging my friends and family members to join Adda52 Rummy to play and win fabulous prizes”, the player added, “The best thing is that there are number of tournaments and late registration feature available on the website, and I can join a tournament as per my convenience. That’s really cool!”. Congratulations again to the player for this brilliant victory and we wish him a very successfully rummy career ahead!